Bharti Airtel on Friday said its African arm Airtel Networks Kenya and Telkom Kenya would merge their respective mobile, enterprise and carrier services businesses in Kenya. The new business will be called Airtel-Telkom, which will create an integrated telecom firm, offering greater choice and convenience for consumers and business customers. 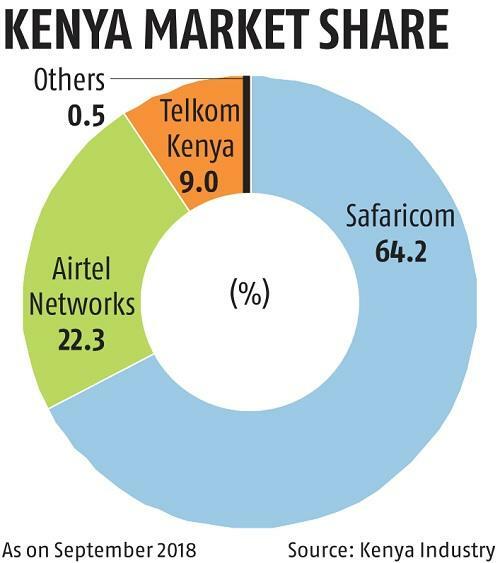 Post merger, the entity would become the second-largest telecom operator in Kenya after Safaricom with a market share of 64.2 per cent. This move is in line with Bharti Airtel’s business strategy for the African continent. “Both the partners will combine their operations in Kenya and establish an entity with enhanced scale, operational efficiency and strategic brand presence. The entity will invest in networks to further accelerate roll out of future technologies,” Bharti Airtel said in a media statement. The enterprise and carrier services businesses should benefit from a larger fibre footprint and an increased number of enterprise customers, including both large corporations and SMEs who would have access to a diverse portfolio of world-class solutions, the statement said. Currently, 60 per cent stake in Kenya Telkom is held by London-based Helios Investment and the remaining held by the Kenya government. The ﬁnalisation and closure of the transaction is subject to approval by the relevant authorities. Bharti Airtel’s Africa focus can be gauged from the announcement it made in December 2017, when the company announced its subsidiary Airtel Rwanda would acquire 100 per cent equity interest in Tigo Rwanda under a definitive agreement with Millicom International Cellular. Of the 14 countries that Airtel is presently in, it plans to capture dominant positions as it aims to be number1 or a strong number 2 in every country that it operates in and is on the inorganic growth path for the same. Airtel Africa’s gross revenue, in the October-December quarter of 2018-19, grew by 11.2 per cent on year basis to $853 million as compared to $767 million in the corresponding quarter last year, led by 12 per cent revenue growth in data and Airtel Money in the African content. 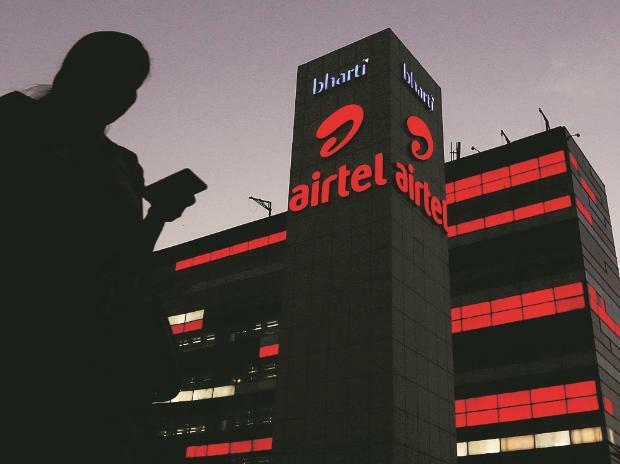 Bharti Airtel that has operations in 18 countries across Asia and Africa said QIA has agreed to invest $200 million through a primary equity issuance in the company. The proceeds will be used to further reduce Airtel Africa’s existing net debt. Bharti Airtel’s overall debt stands at approximately $15 billion. Airtel Africa subsequently intends an Initial Public Offering (IPO) and use the proceeds primarily for further reduction of debt.